Our expertise provides our customers with an end-to-end solution for all coating needs, with demonstrable efficiencies found through our integration. 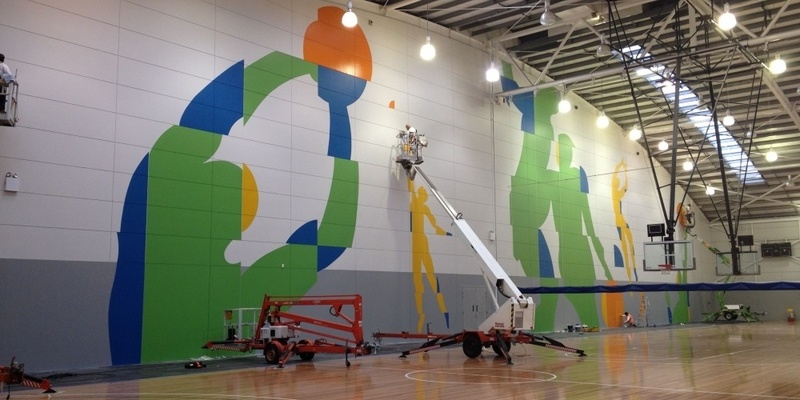 Our focus is centred in the painting of interior and exterior surfaces of public buildings, new construction, recreational facilities and government assets. Maximising protection of long term assets while minimising maintenance and costly repairs. We specialise in a unique range of services while keeping pace with government and industry regulations. We continue to innovate with our supply partners on new technologies and product developments to ensure we provide our customers the smartest solutions to the challenges they face. We have extensive experience in the preparation and coating application of all flooring specifications. We work across a variety of industries including; Food and Beverage, Local Government, Warehousing, Aviation, Commercial and Retail. Creating safer environments for employees and customers. Our unique Long Term Asset Protection Plan provides a number of significant advantages over the traditional ad-hoc painting methods. From identifying or designing the right product specification for your assets to managing the ongoing long term maintenance using the latest technologies available, Mattioli can provide our customers a unique performance guarantee on their assets.